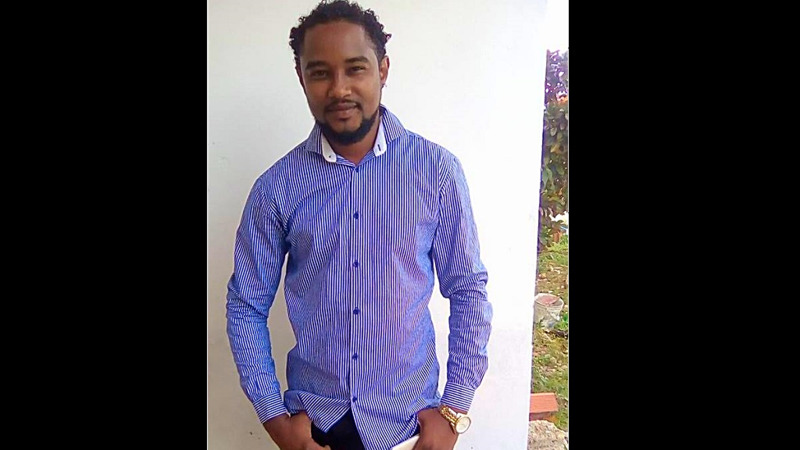 Photo: Kelon Cruickshank, also known as 'Don Kelon', was stabbed to death on October 4, 2018. 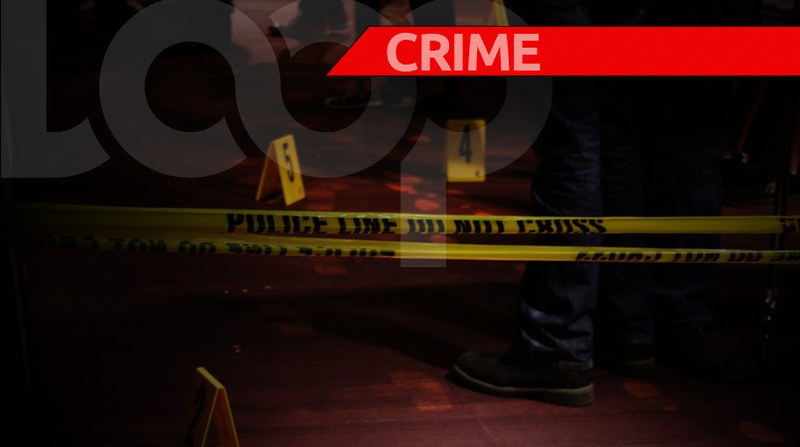 Two men are dead following a stabbing incident in Chaguanas, Trinidad and Tobago on Sunday night. The incident took place at about 8.45 pm on Sunday, in the vicinity of the Service Station in Montrose, Chaguanas. 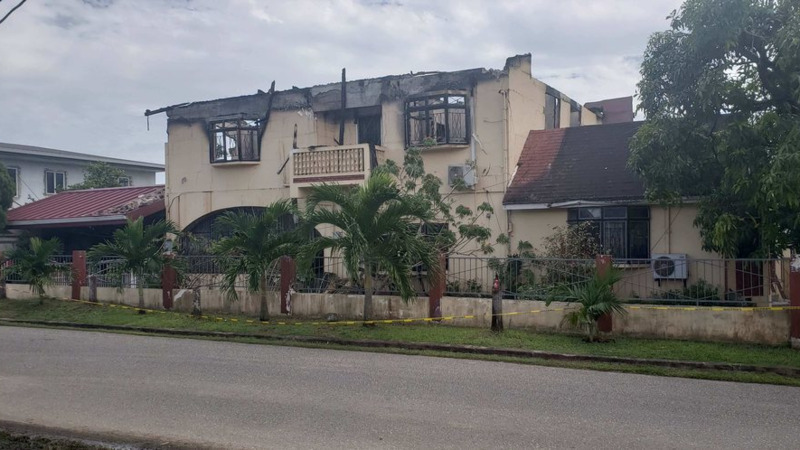 Two men, musician 31-year-old Kelon Cruickshank, also known as 'Don Kelon', of Myers Lane, Longdenville, and 30-year-old Chris Ragbir, of Christian St, Longdenville, were at the station when they got into an altercation with a man there. It was said that the confrontation became physical during which words and blows were exchanged. However, Ragbir and Cruickshank both returned to their vehicle after the altercation. 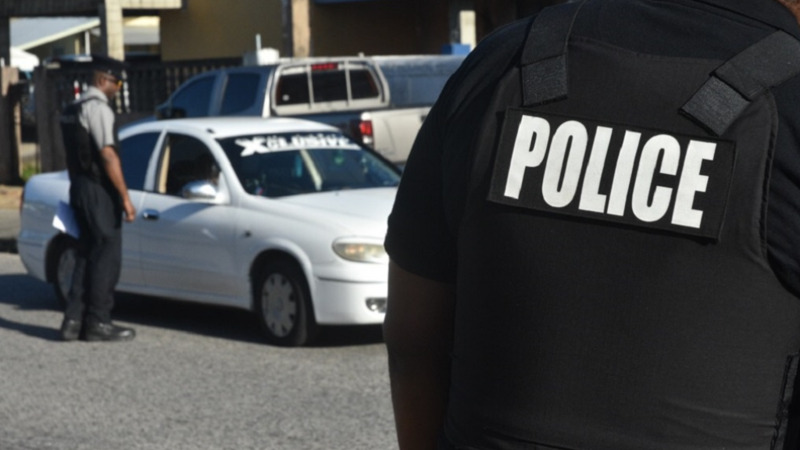 While seated in the car the assailant, said to be a 25-year-old Jamaican national, rushed the men and stabbed them both several times to the neck and chest. The car drove a short distance away before the driver crashed into a wall off the roadway. The police and emergency health services were notified, and the wounded men were rushed for medical treatment. Unfortunately, they did not survive the night. Kelon, brother of the late musician Blazer Dan, recently released a new single, 'What We Need'.